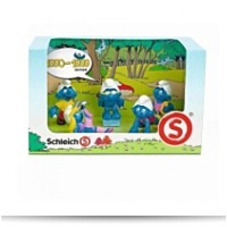 More than 50 years of Smurfs from Schleich. 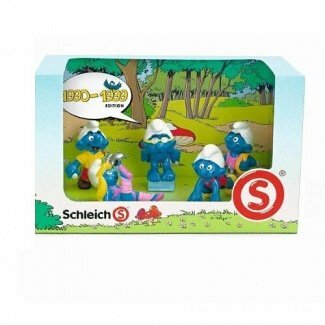 This set contains Smurf figures which had been available from Schleich between 1990 and 1999. So they had to feature in a"Greatest of"collection for the final 50 years.